It's counterintuitive, what with affirmative action + colleges being "liberal". It also goes against my own observations, but that was back around 1990 and decidedly not Ivy League. 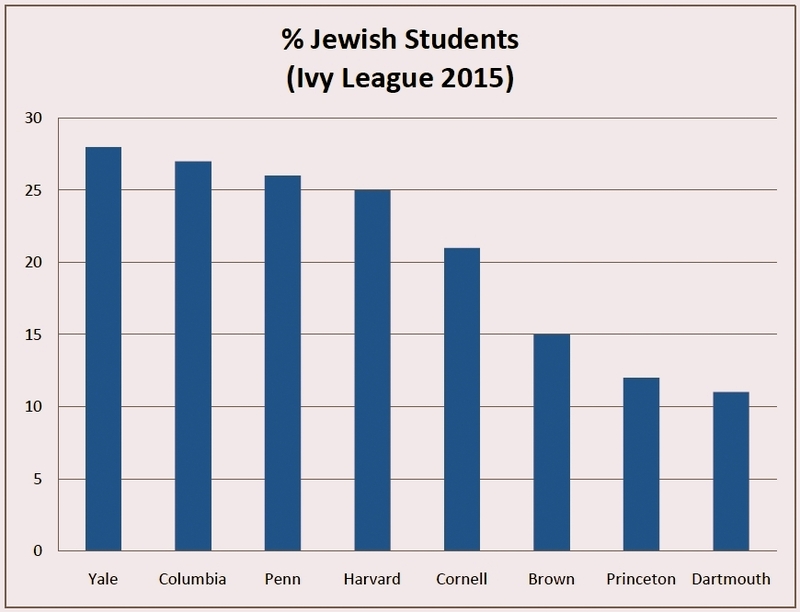 Any here who care to comment, especially Ivy Leaguers? She took the time to give us a more detailed explanation. She conveniently left out any evidence whatsoever. I saw some numbers but they were all dates; nary a single stat. Just to give this a quick sniff test. I Looked at a few numbers just to get a feel, first stats found. If Quality is a euphemism for White then Asians must be double-White. Okay, that mixes apples and oranges a bit (students/professors) but I could not find a prof-only stat. Anyway, I can't make her curve fit without redefining race. But what if we look at SAT scores. I but that curve fits perfectly. But I thought "Hispanic" wasn't a real ethnic group. Looks like there's even fewer of them relative to their population than black professors. I wonder if you set things like Africana Studies aside and just looked at professors in fields not related to racial issues what the percentage would be. Anaxagoras wrote: But I thought "Hispanic" wasn't a real ethnic group. Looks like there's even fewer of them relative to their population than black professors. But everybody knows they're different. Last edited by Rob Lister on Fri Sep 30, 2016 4:42 pm, edited 1 time in total. Yeah if you add up all those percentages they add up to more than 100 so there must be some overlap with the Hispanics. It's about 113 for the population and 102 for the professors. I'm betting that all of it can be put pretty much aside by looking at the SAT scores. Sure, [racial] politics will play play a small part (once a huge part, but in the opposite direction) but today Quality really is Quality minus racial politics.